"Star Ware is still a tour de force that any experienced amateur will find invaluable, and which hardware–minded beginners will thoroughly enjoy." 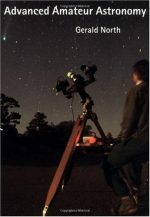 "Star Ware condenses between two covers what would normally take a telescope buyer many months to accumulate." 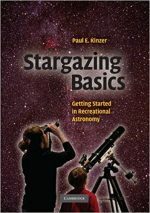 Whether you′re shopping for your first telescope or your fifth, don′t be surprised if you feel overwhelmed by the dazzling array of product choices, bells and whistles, and the literature that describes them all. That′s why you need Star Ware.